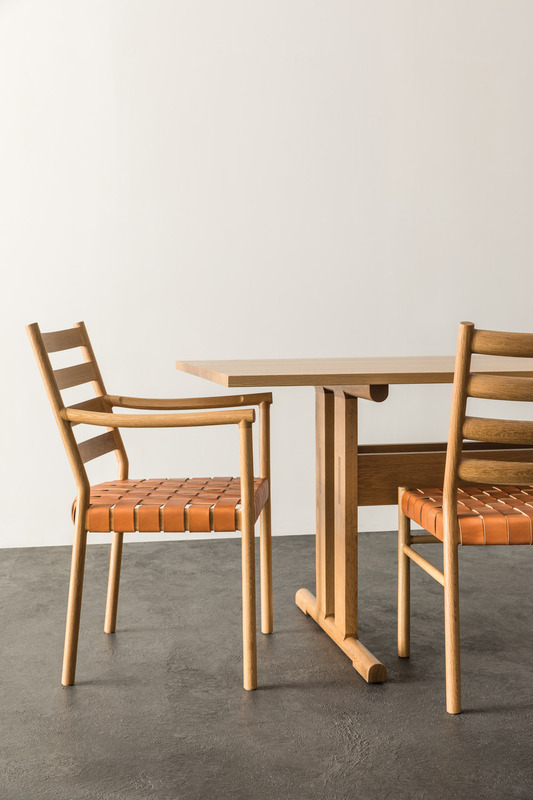 The Modern American Dining Set by Vermont Wood Studios. 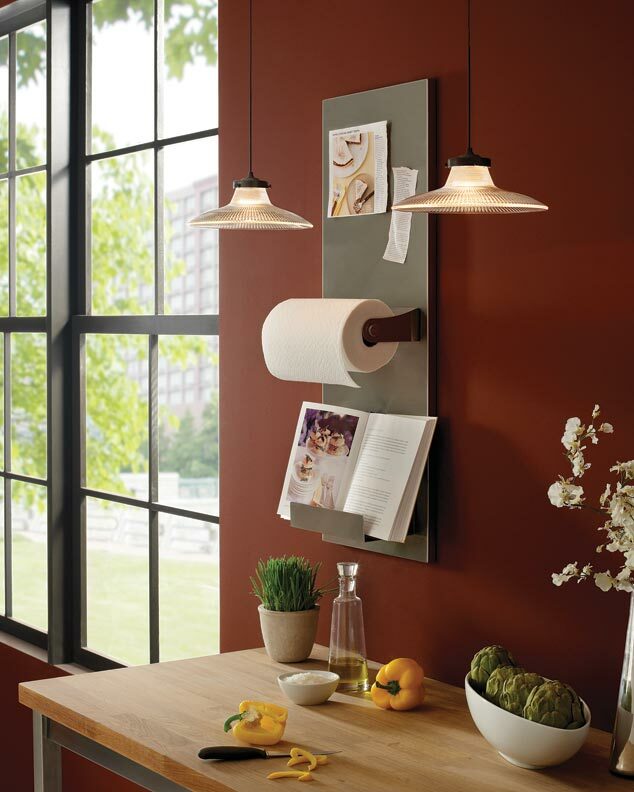 The Modern American Dining Set adds an Arts & Crafts touch to a dining room. 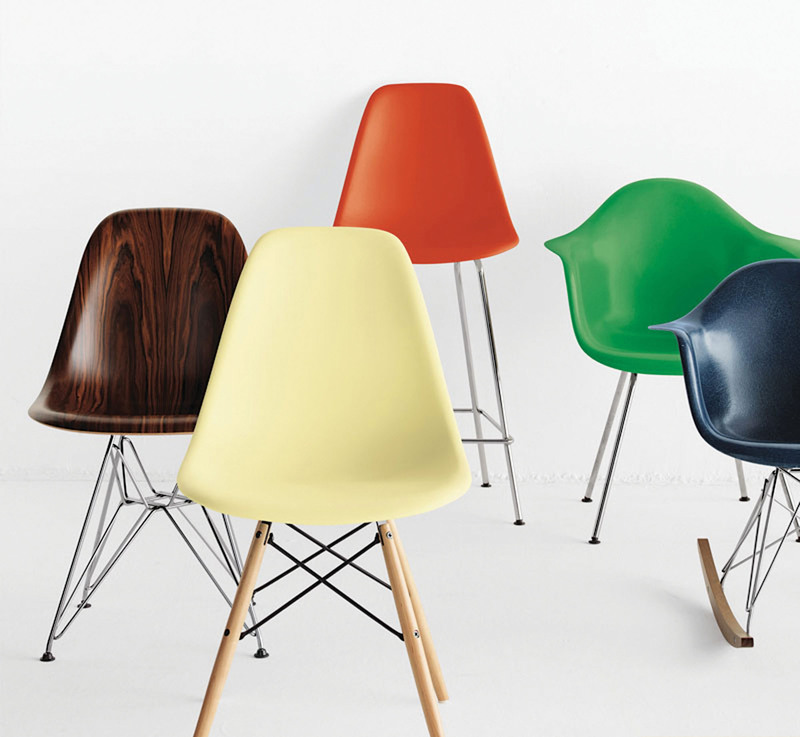 The Windley side chair by Mitchell Gold + Bob Williams. 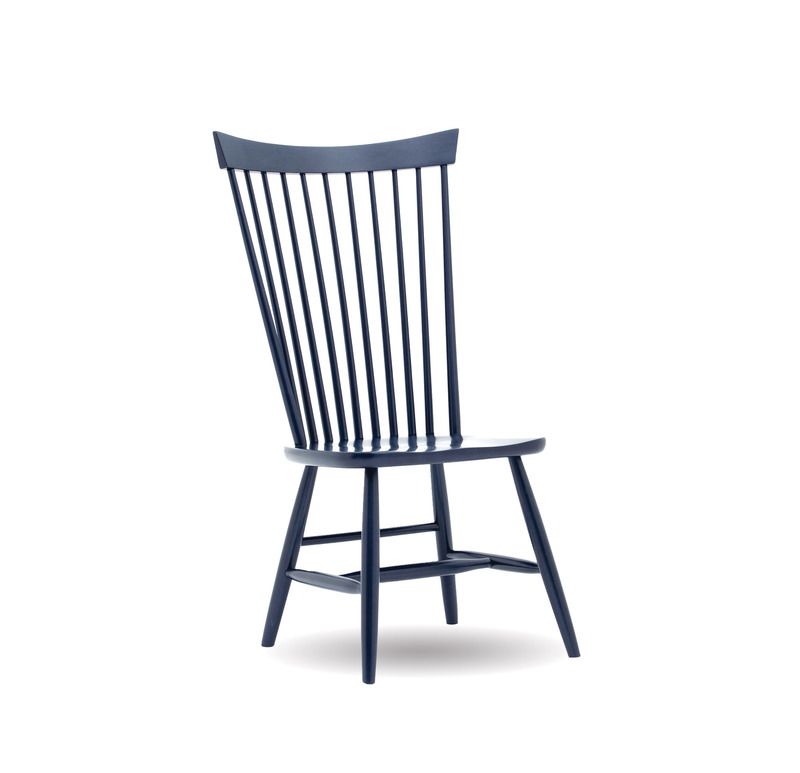 The Windley side chair in indigo adds an element of tradition to the dining room. 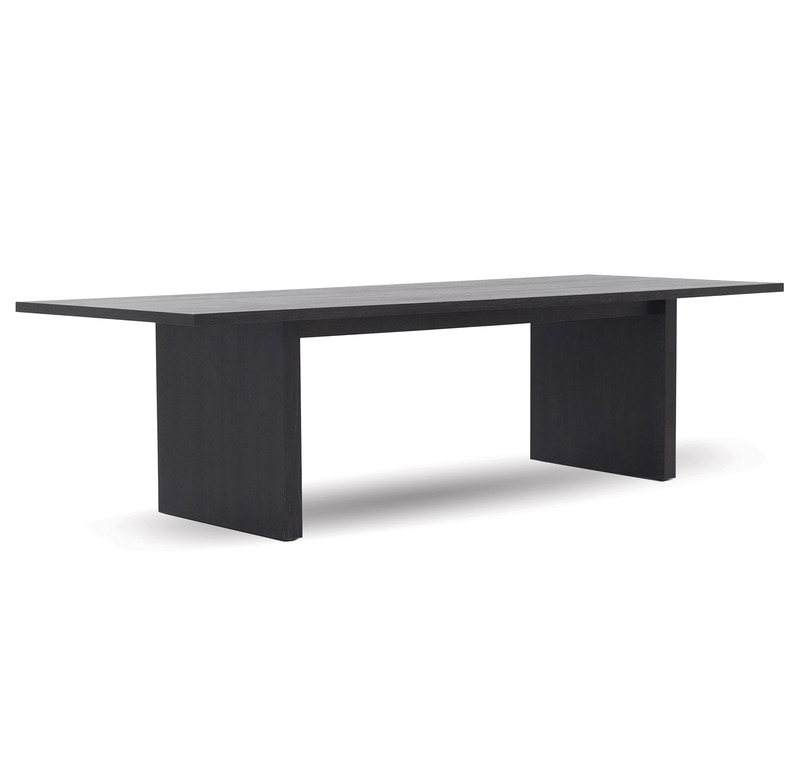 A modern interpretation of a classic Shaker trestle table form, the Hancock Table is distinguished by its distinctive structure, which employs two sets of close-set parallel legs at either end. The Forrester table by Mitchell Gold + Bob Williams. 4. 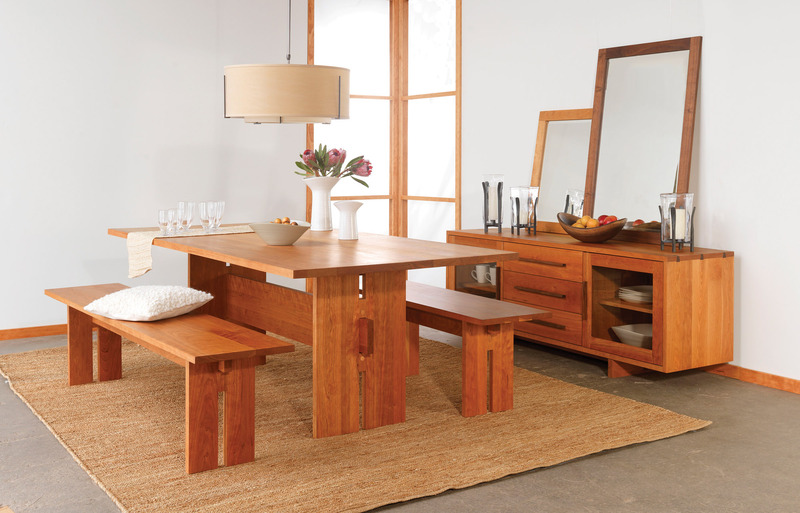 Mitchell Gold + Bob Williams The Forrester table adds a rustic yet modern touch to the dining room.